Father's Day 2019: 4 Gift Ideas Guaranteed To Make Your Dad Happy! Home Gift Ideas Gifts for occasions Father’s Day 2019: 4 Gift Ideas Guaranteed To Make Your Dad Happy! Father’s Day 2019: 4 Gift Ideas Guaranteed To Make Your Dad Happy! Father’s Day is right around the corner! Father’s Day 2019 falls on June 17. There are so many different ways in which kids show their love and affection for their special man. You can either get them personalized gifts such as handmade cards or something that reminds them of the lovely time spent with you. You can take your dad out for a fancy dinner or an entertaining movie but most importantly spend time with them! Getting gifts for your dad is especially tough because they NEVER ask for what they want. ‘I don’t want anything, I have everything I need’, is usually their reply. Having a tough time figuring out what they’d like? Well, there’s Gift Card to your rescue – Get your dad the freedom to choose his own gift. A gift card can never go to waste. It can always be used later if not right away. This father’s day get your daddy cool something as cool as him! Is your dad into TV series? Does he enjoy a good movie on a lazy Sunday? I bet he is into sports! If the answer to any of them is ‘Yes’, then, get him an Amazon Fire TV Stick which comes with a voice remote. Get him an Amazon Gift Card so that he can buy one for himself. 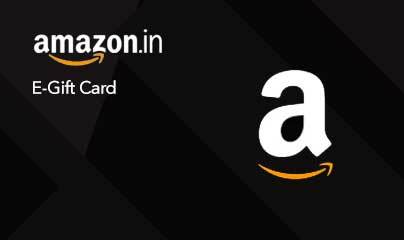 With the Fire Stick, he can stream movies, TV shows, and music from Netflix, Amazon Prime Video, Hotstar, Gaana, and more. Does your dad take a lot of business trips? Or is your yearly family vacation nearing? You know what will be a useful gift? Luggage bags! They don’t get enough credit as gift ideas. They’re thought of as something people just have lying around in their storage rooms but they’re so much more. 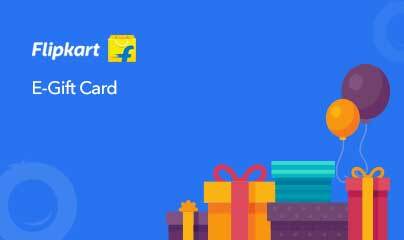 A sturdy luggage So this Father’s Day give him a Flipkart Gift Card and let him pick a bag or a suitcase of his choice. 2. For The Love Of Movies! If your dad loves going to the movies, then this is the perfect gift you can give him this Father’s Day. 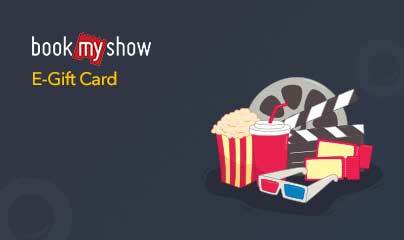 Whether he likes Hollywood movies or Bollywood ones, comedy or action; with BookMyShow Gift Card he can watch any movie he wants and as many times he wants. Make a day out of it, start Father’s Day 2019 with a movie of his choice and then move onto other plans. Make Father’s day 2019 a memorable day, in fact make it a memorable weekend with a mini-vacation. Take your hardworking dad out for a little relaxation or maybe spend some quiet family time with your folks. 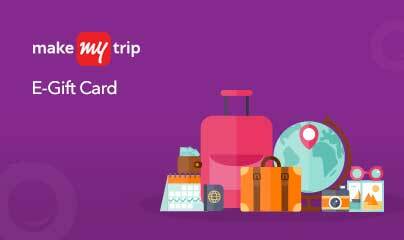 Get him a MakeMyTrip Gift Card and let him decide whether he wants to go for a solo trip or a family vacation. Either way, he would get that much-deserved break. So, how are you planning to make Father’s Day 2019 special?